Google has temporarily disabled Android TV photo sharing after reports of a brutal bug popped up on Twitter. 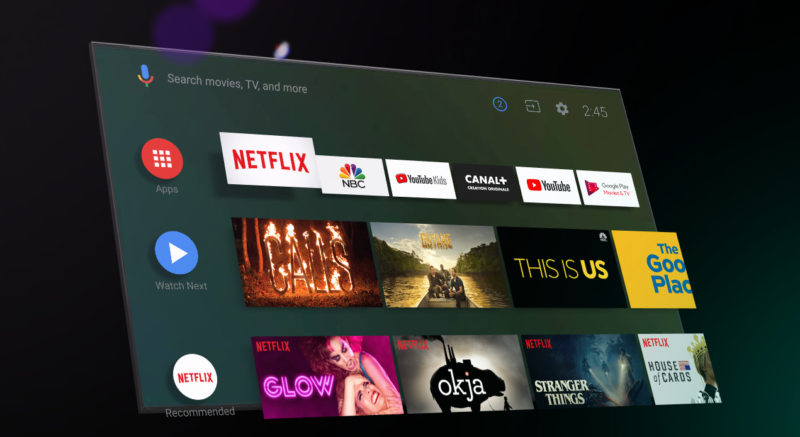 Through the Google Home app, Android TV has a "linked accounts" feature that lets several people (like, say, you and your spouse) share photos from multiple Google Photos accounts to the TV. Apparently something went horribly wrong with this feature earlier, as pictures and videos show hundreds of accounts from strangers listed under "linked accounts." Twitter user Prashanth posted two videos of the "Linked Accounts" feature going haywire. After the above video scrolling through linked accounts, a second shows him enabling random accounts. "Oh my god." Prashanth tweeted, "Private @googlephotos of strangers are being shown to me in the ambient mode screensaver. SERIOUSLY WHAT THE F--K?!" While the main profile photos of strangers were appearing under his account, Prashanth noted that the display of entire photo collections did not work.